Justin Moore will launch his first headlining tour, Outlaws Like Me, on March 14 in Pikeville, Ky. The tour will feature opening acts Dustin Lynch and Jon Pardi. 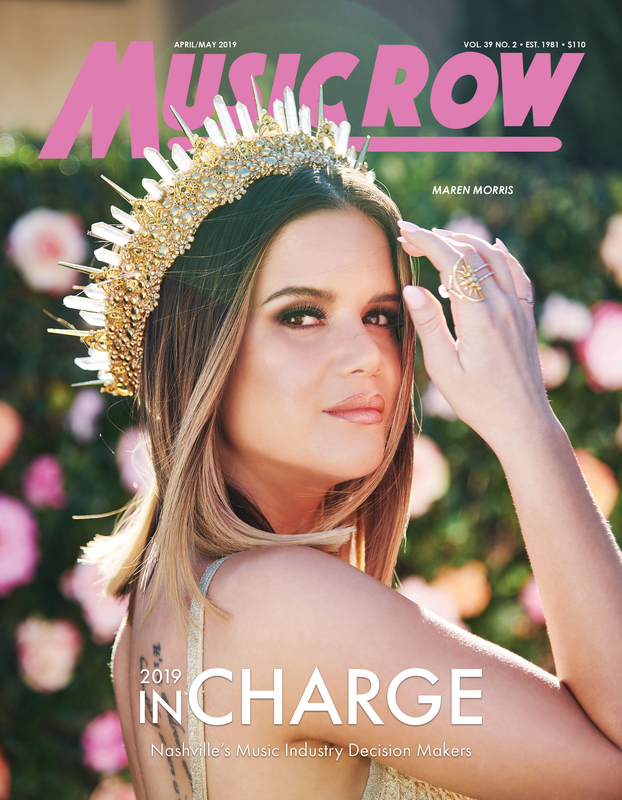 Moore recently scored a second Gold-certified album and has previously toured with Rascal Flatts, Brad Paisley, Blake Shelton, Miranda Lambert and Eric Church. 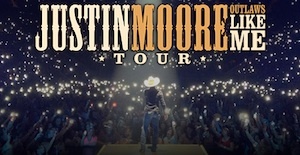 For tour information and more, visit: http://www.bigmachinelabelgroup.com/artist/Justin_Moore.